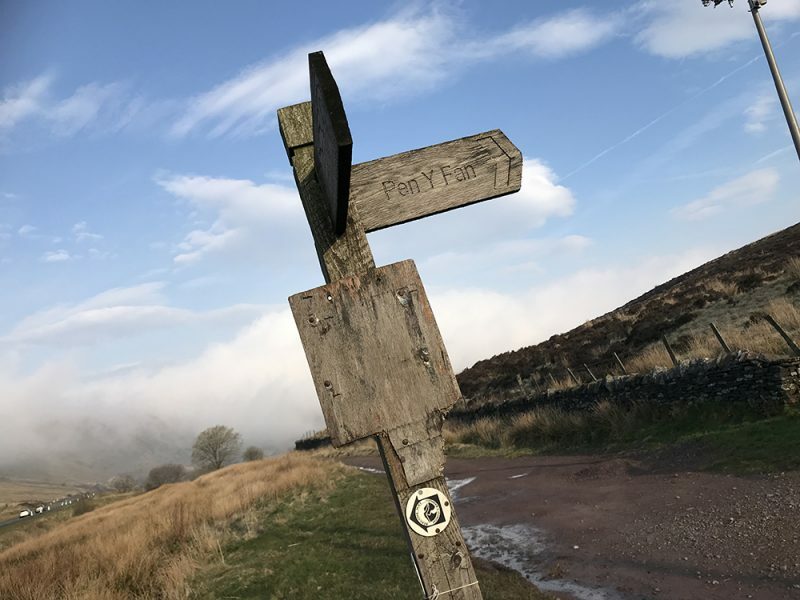 The morning sun glistened upon the snowy peaks of the Brecon Beacons as fourteen fundraisers anxiously prepared for the most prestigious endurance challenge in the UK – The Fan Dance. Sean Molino of Forces Fitness organised the Fan Dance in association with Bev Garside as part of the Star Fish Challenge, which aims to complete 20 endurance challenges in 2019. For this event, the aim was to raise £30,000 to help us convert two containers into micro-flats. 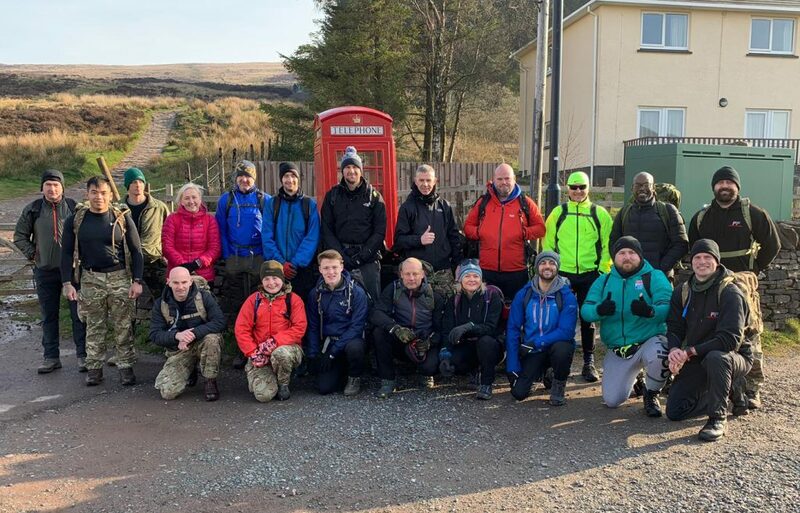 After a safety briefing from Sean, two groups set off on the iconic 24km march staged across Pen y Fan, the highest peak in South Wales. The first group where the runners and had a target time of three hours. The second group was to complete within four hours. 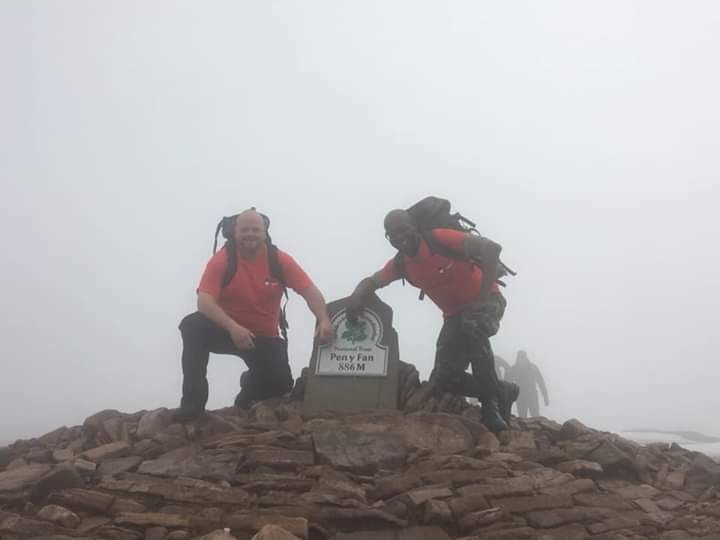 As part of the second group, we were pleased to have one of our current residents Mike, and also a previous resident Nick participate in this gruelling challenge. Mike reported that at times there was zero visibility, blizzards, snow up to their thighs and what felt like 80 miles an hour winds. Wow, what an achievement. We are very proud of them both because not only did they complete the infamous Fan Dance, they also did it in good time. Well done guys! We couldn’t have put it better ourselves, but we would like to add how overwhelmed we are with the tremendous effort that Forces Fitness, Bev and everybody else has put into this event. We would also like to thank those people that have supported our fundraisers on this challenge. It just shows that with the right help and support there is no mountain that cannot be overcome, and this event is an excellent example of what can be accomplished with teamwork and determination. Homelessness in Bristol is our mountain, and we believe that together we can overcome it. 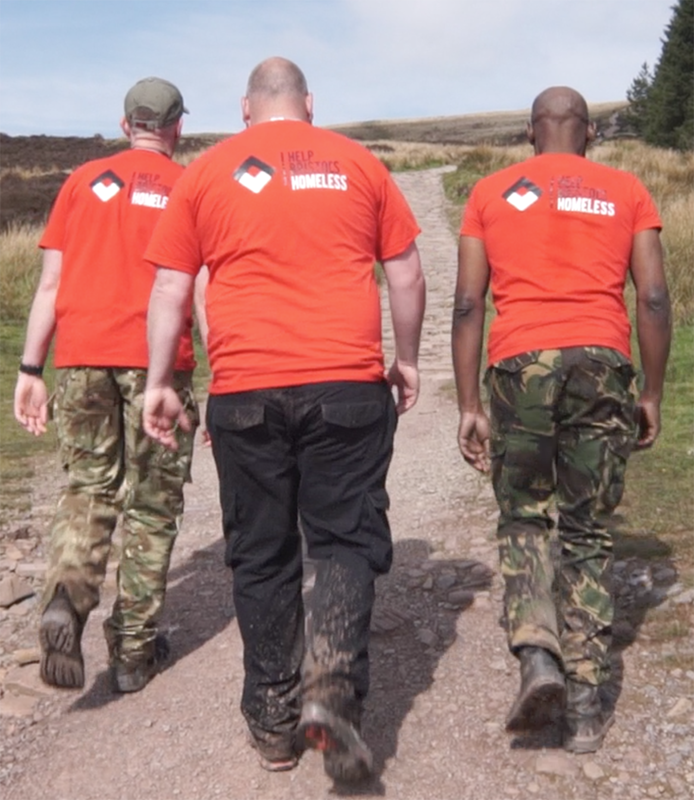 If you would like to find out more about Forces Fitness and the Starfish Challenges, please visit their official website.